If there are two words that I like to hear in the same sentence it is “breakfast” and “cookie.” I mean, can that get any better? Well, I am here to tell you that it can. 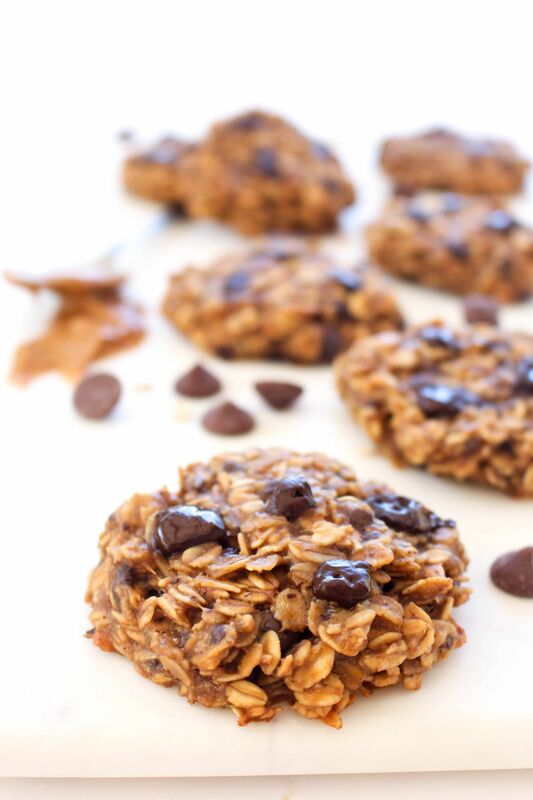 These are healthy breakfast cookies. 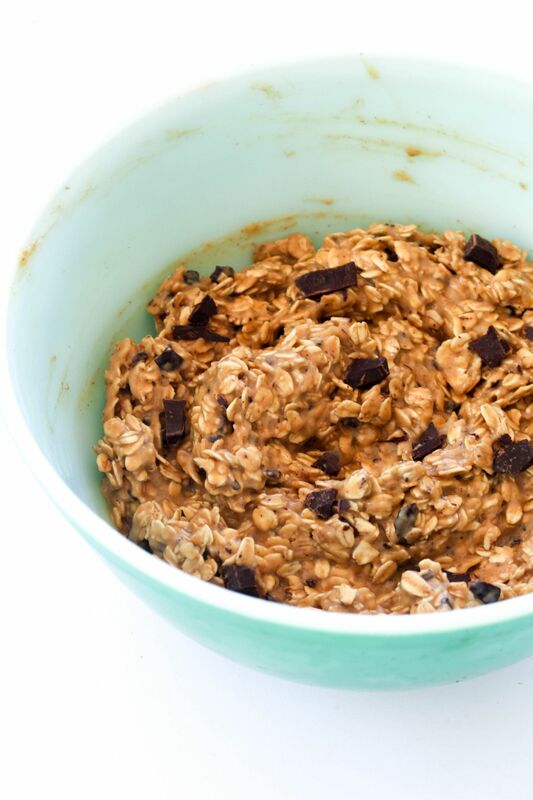 Think of it as portable cookie-flavored oatmeal. There are no more excuses to skip breakfast. This cookie refutes them all. The batter is naturally sweetened with banana and maple syrup. 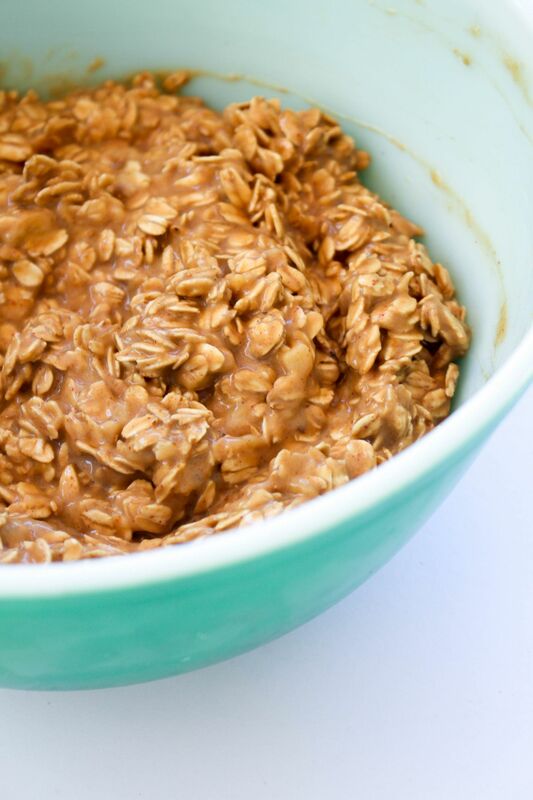 Since the bananas lend tons of natural sweetness, only a touch of maple syrup is added to this recipe, keeping these cookies a low GI breakfast option. 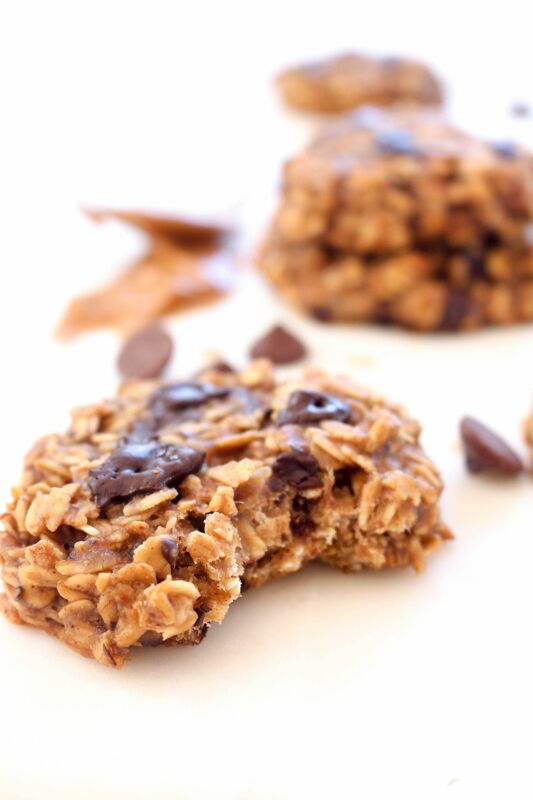 Peanut butter adds great flavor, and really ups the protein in these cookies. And the icing on the cake? 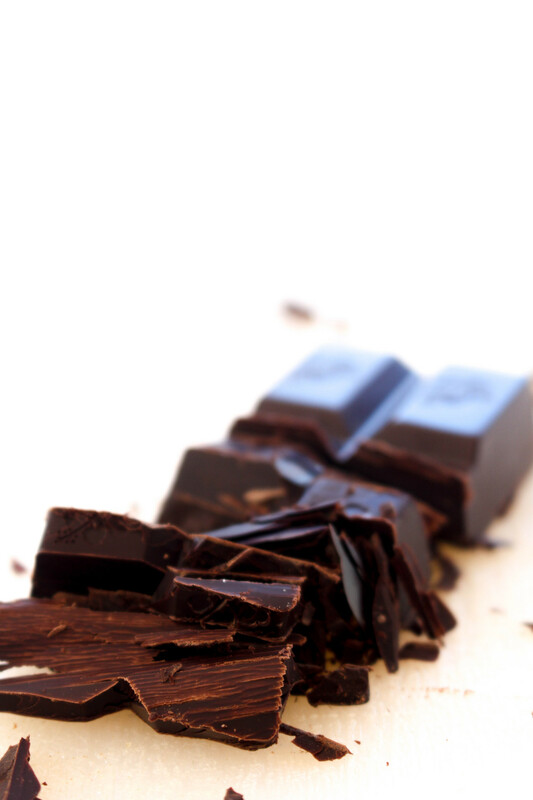 A few handfuls of antioxidant rich dark chocolate are swirled through this batter. 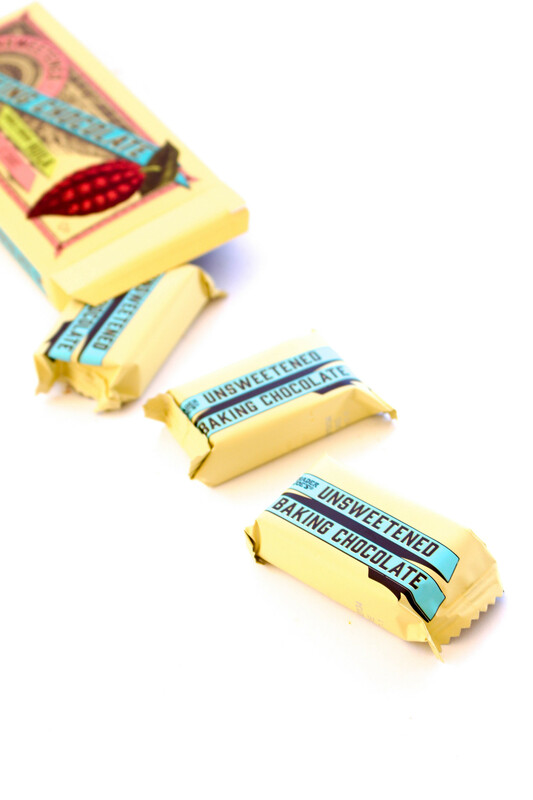 The result is a sweet and soft cookie with a subtle nutty peanut flavor and an explosion of chocolate flavor when you bite into a chip. Aka: breakfast heaven. These cookies also have the ability to make your life easier and even get you a few extra minutes of sleep. I make a big batch on the weekend, and then keep them in a lidded container in the refrigerator. All that is left to do is grab a few as you are headed out the door in the morning. An incredible time-saving convenience when you are rushing out the door. 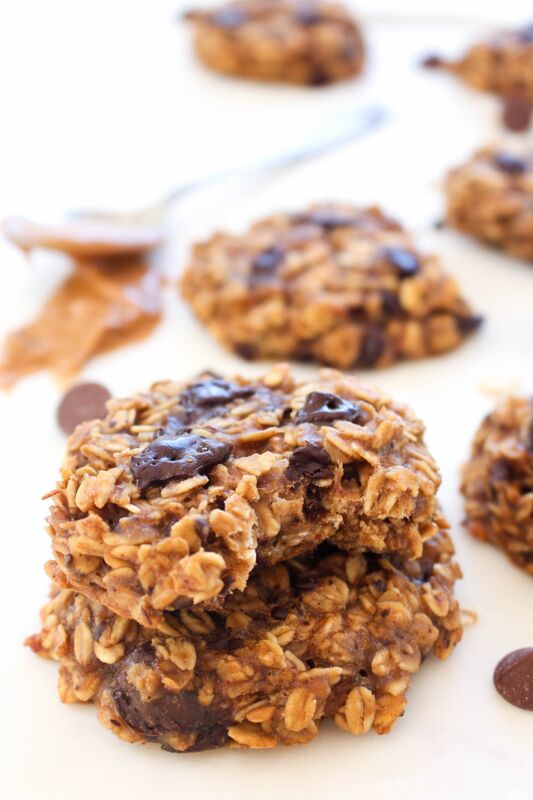 Not only are these cookies a great breakfast solution, they make a mean snack. Pack them in the kiddo’s lunchbox and they will be satisfied until dinner. Or stash a few in your gym bag for a pre-workout snack. 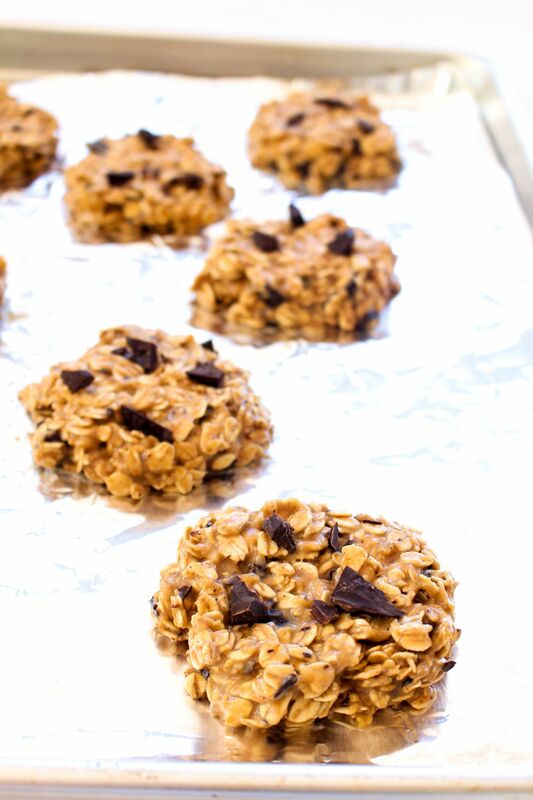 With the combination of protein, whole grains, and complex sugars, these cookies are ready to get you through to either lunch or dinner. 1. Preheat the oven to 350 degrees. Line a baking sheet with nonstick foil or parchment and coat with nonstick spray.Whisk together the mashed banana, peanut butter, maple syrup, vanilla, and salt. Add in the oats and stir to combine. 2.. Fold in the chocolate chips. 3. Using a tablespoon, drop a heaping measure onto the prepared sheet. Flatten and shape a bit if desired to form round and flat cookies. 4. Bake for 20 minutes and remove from the oven. Allow to cool 5 minutes on the cookie sheet and then remove to a cooling rack and cool as long as you can stand before digging in. I usually last another 5-10 minutes.